Most people usually forget the fact that our scalp is an extension of the skin. Just like skin on any other part of her body, skin on the head can also suffer from different demagogical problems such as flaking, dryness, scaling, rashes and pain. Dry scalp is a big problem for a large number of people, and also serves as a starting point for a large number of other scalp conditions. It begins with the scalp lacking moisture and progresses to flaky and itchy scalp, and further may result in sores, inflammation, lesions, and wounds. If dry scalp is left untreated, the condition can worsen and may require medication. Dry scalp is an extremely common problem these days. When the sebaceous glands present at the scalps base do not produce enough sebum or oil to sufficiently lubricate the roots of the hair, it leads to dryness of the scalp. The sebum is responsible for providing luster and shine to the hair.Thus, in the event of insufficient sebum, the hair and scalp become extremely dry. Applying oil on the dry scalp is an extremely effective remedy for improving the scalp’s condition. Massaging the scalp using this oil helps in boosting blood circulation in the scalp. Not only this, massaging also activates the sebaceous gland and helps in releasing the natural oils into the scalp; this would help in reducing dryness of the scalp to a great extent. To get even better results, massage your scalp using special oil made by mixing 1 ounce Almond oil with 3 drops of vitamin E oil and lavender oil each. This oil can provide outstanding results when it comes to reducing dryness of the scalp. 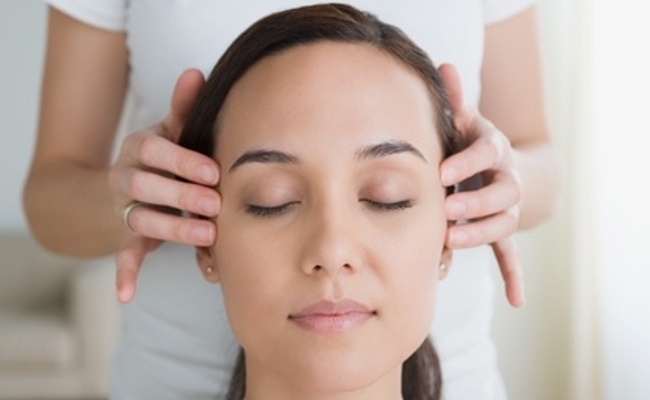 For giving yourself a wonderful head massage, use a mix of almond oil and olive oil. These are great natural oils that provide a hydrating effect on our scalp and also make it quite soft. Another natural oil that is great for reducing scalp dryness is tea tree oil. This oil not only lessens the dryness of scalp but also protects it from the fungal and bacteria infections. However, make sure to shampoo your hair properly after oiling it, otherwise you will end up with an oily look. Applying apple cider vinegar on the scalp is another great home remedy for treating dry scalp. Severe dryness of scalp often results in the formation of a residue on the surface of the scalp, which can very well be removed with the help of apple cider vinegar. 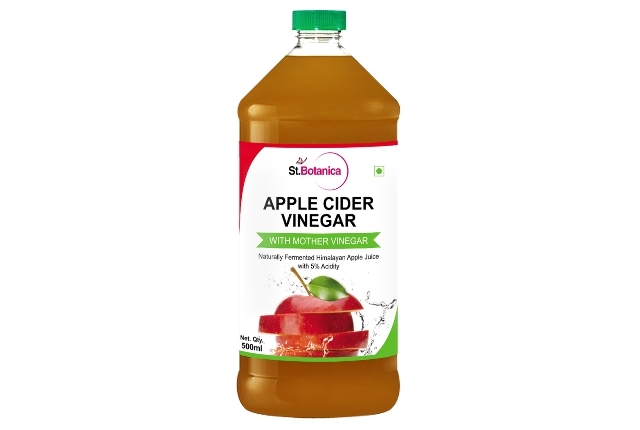 To do this, dilute about half a cup of this vinegar with ¼ cup of water. You can also add few drops of lavender oil and some honey in the mixture. Mix it up well and apply on the scalp for few hours. After this, wash off the scalp using warm water. This is a great remedy for dry scalp and should be used at least twice a week to get rid of dryness. Applying yogurt on your scalp after shampooing your hair can work wonders in solving the problem of scalp dryness. Yogurt also works as a wonderful conditioner for dry hair. 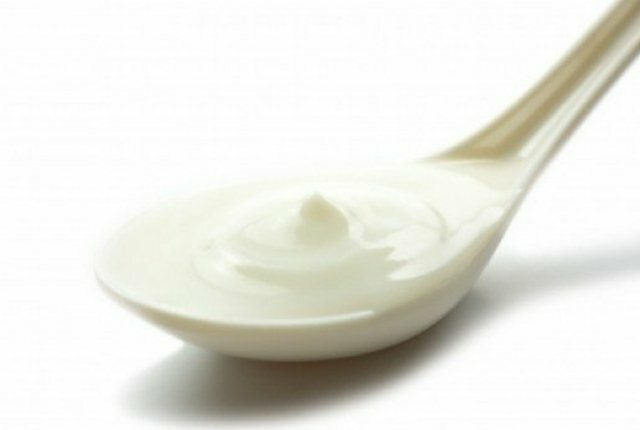 A combination of egg white and yogurt is another wonderful remedy for dry scalp. 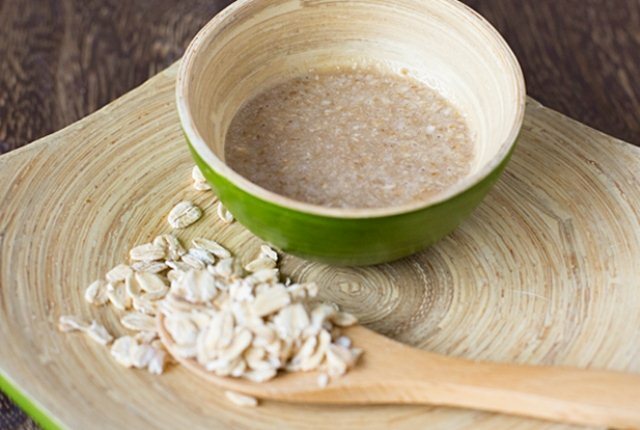 Simmer a small amount of oatmeal in few cups of boiling water for a period of one hour and then strain it. After this, add a few drops of rosemary oil to it and apply the mixture on the dry scalp. This is quite effective in treating dry scalp condition. It is very important to keep in mind that a dry scalp that is irritated and itchy is actually very sensitive and wounded skin. Thus, it is extremely important to avoid all harsh chemicals from coming in contact with this scalp. Some of the chemicals that must be avoided under all conditions include sodium laureth sulphate, and sodium beryl sulfate. 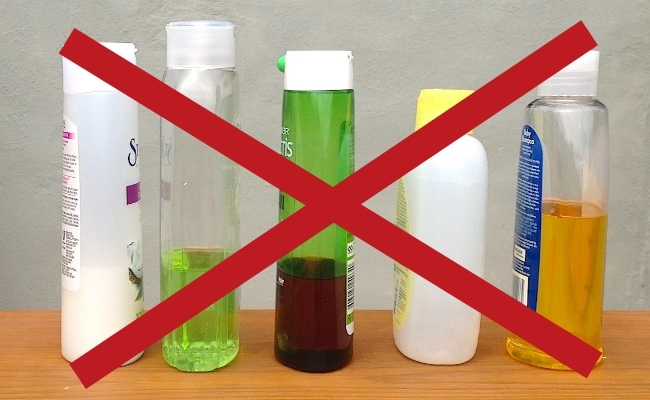 Make sure to check out the labels of all hair care products before buying them as many of them contain these products, which are not at all suitable for sensitive skin. Make sure to stay away from damaging the scalp further by picking or scratching it. Also, make sure never to use extremely hot water to wash the hair, and use a blow dryer at its lowest setting. • Mix a cup of olive oil with 10 tablets of aspirin, finely crushed, and apply on the scalp. This helps in treating dry scalp quite effectively. • Coat the entire scalp using Aloe Vera Gel and leave it in the same way overnight. Next morning, wash off the head using a herbal shampoo. This is an extremely effective way of treating dry scalp. • Use a mixture of vinegar and lemon juice in water to give your hair and scalp a final rinse after shampooing. This method helps in unblocking the sebaceous glands and alleviates dryness. • A mixture of honey and milk applied directly on the scalp can also help in alleviating scalp dryness. • Massage your scalp using a mixture of lavender oil and castor oil to provide moisture to the hair. • Prepare a massage tonic using a can of macerate water cress, 1 teaspoon of geranium and some alcohol. Massaging the scalp using this mixture can be effective in treating the problem of dry scalp. • Massaging the scalp with the mixture of coconut milk and gram flour before shampooing your hair is quite effective for treating dry scalp. 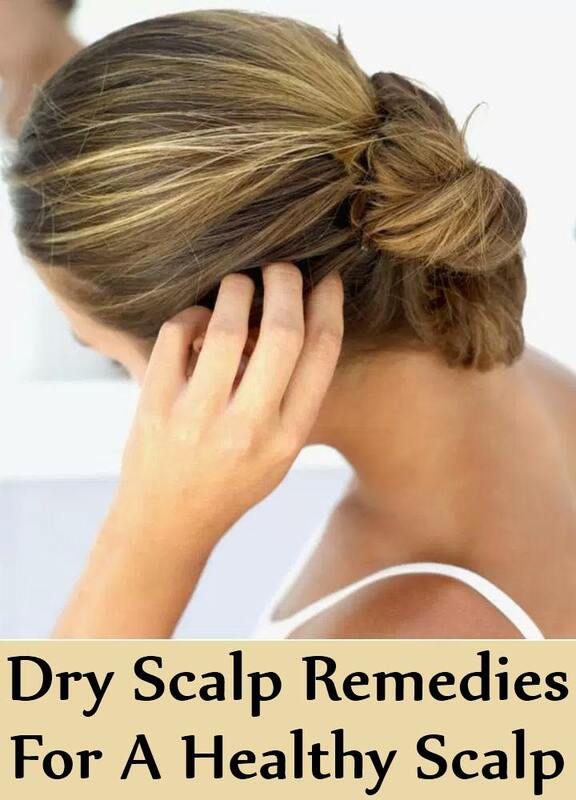 All these home remedies for dry scalp are quite effective and safe enough to treat the problem of dry scalp in all people.